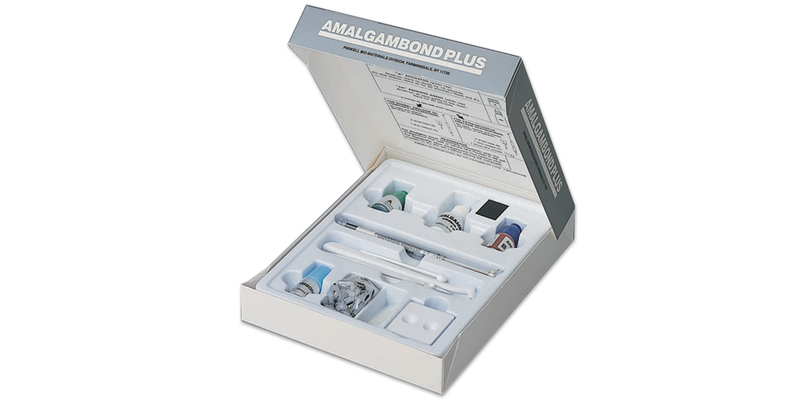 Bonds amalgam or composite to dentin, enamel, and old or new amalgam. Maximizes preservation of tooth structure. Self-cure. Contains: 1 x 0.7ml syringe catalyst, 1 x 5ml base, 1 x 2g HPA powder, 1 x 5ml dentin activator gel, 1 x 8ml adhesive agent, accessories.